Public Liability Insurance & PAT tested. Venues require Public Liability Insurance & PAT Safety Certificates from all external entertainers, we will produce these required documents to the venue before the date of your function. 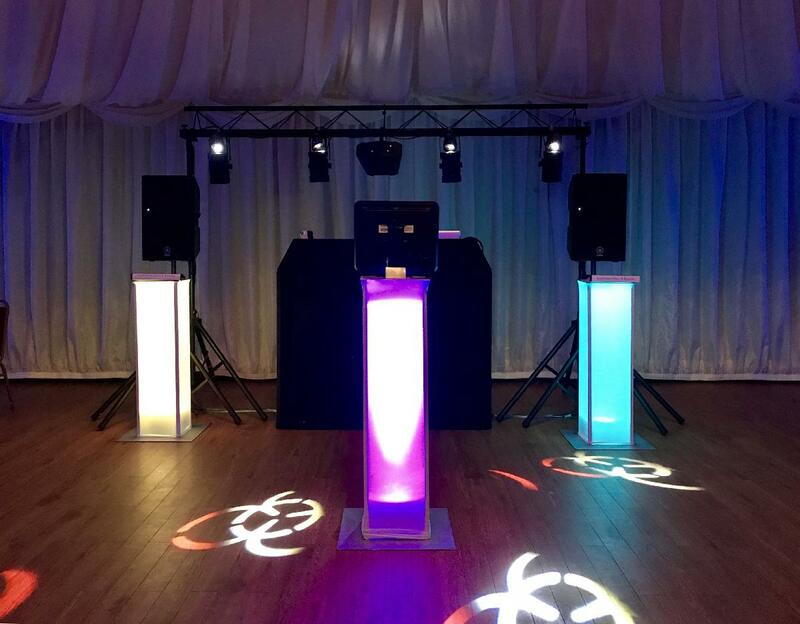 Professional Mobile Disco and Party DJ serving Kent and the South East since 1993. 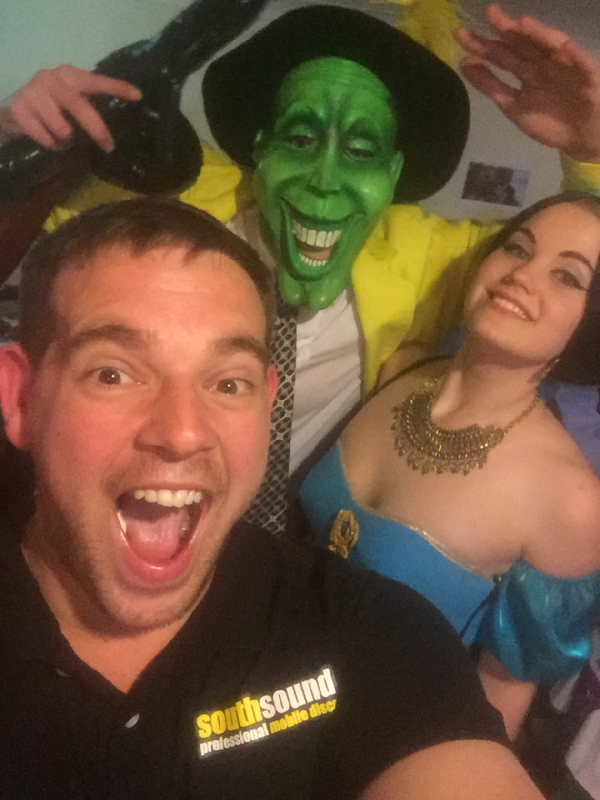 All ages and music genres are catered for, if you are planning a fancy dress evening then please let us know as we have a few tricks up our sleeve to enhance your party and we like to join in on the theme too. 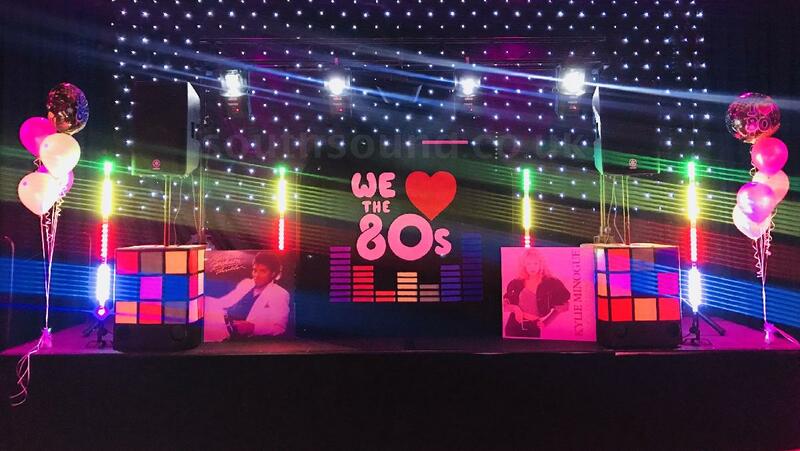 We have photography backdrops, A wide range of props (including our Rubiks cube speaker covers for 80's themed parties) and confetti cannons available to hire (See our Props / Backdrops page for further info). 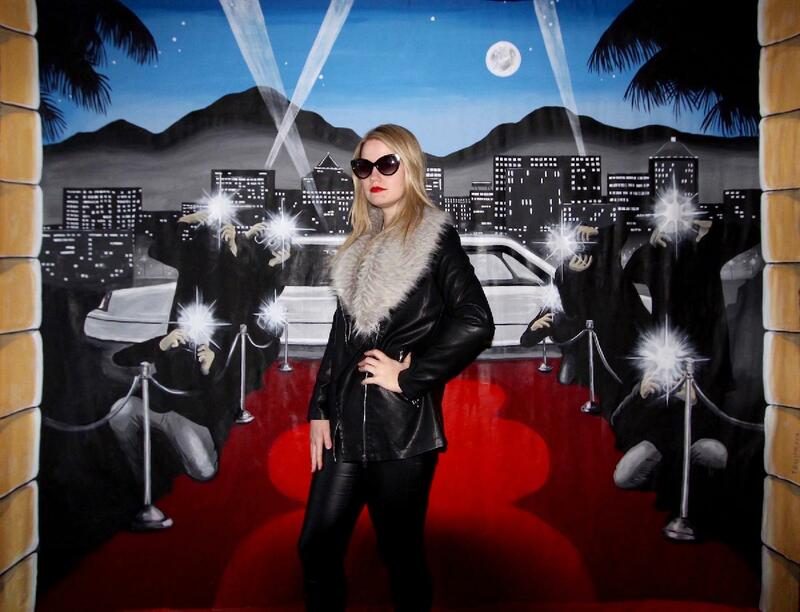 All of our DJs are experienced and will cater for all ages and music types. Music requests are always welcomed at your party. Includes lighting / sound system / music & effects (i.e. smoke machine / haze if permitted by the venue). All functions that are made with us are confirmed with a written contract. We arrive approximately 60 minutes before the scheduled start time of your function (The setting up time for children's parties is shorter). Some venues require a longer set up time but we will assess this when we receive your completed booking form. We cater for all music tastes, our DJs will use their experience to keep your dance floor moving. Your preferred music type(s) will be discussed with you before your party and requests on the evening are always accepted and you are welcome to submit a small list of personal favourite songs to play during the evening if you wish. We regularly work with other entertainers such as solo singers and bands, should this be in your plans then this will not be a problem. We will contact them beforehand to discuss details e.g. arrival & playing times etc. (DBS / CRB Certified) We always keep our prices low for children's parties.. If you have a specific theme or requests then this is not a problem. 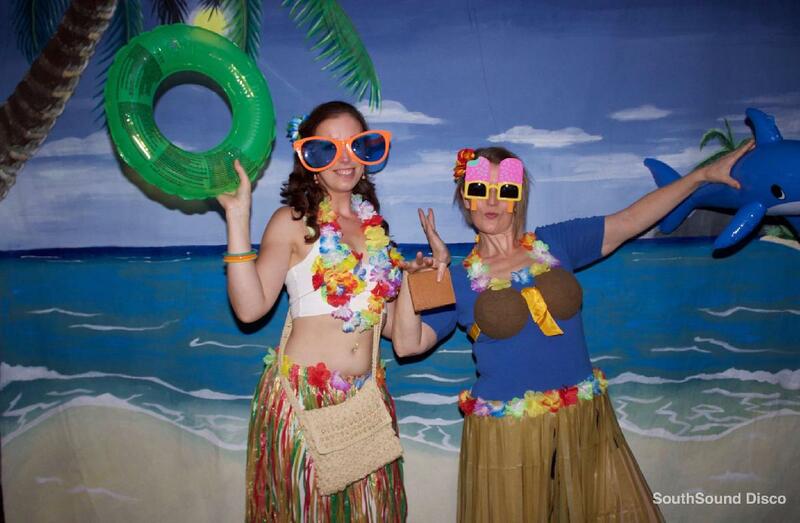 For a younger audience we perform all sorts of music-based party games to keep the children entertained. We also have bubble & smoke machines (If permitted by the venue). Our confetti cannons are proving very popular adding that extra wow factor and excitement at your party for just an extra £50. Multiple colours are available including silver & white which will be discussed with you after booking. Our bubble machine is ideally for use for outside parties as the soapy texture of the fluid can make some dancefloors slippery. Available to add to your party for £20.